With such a wide variety of high quality items, rent4keeps offers an affordable solution to simply and easily obtain the household items that you need. 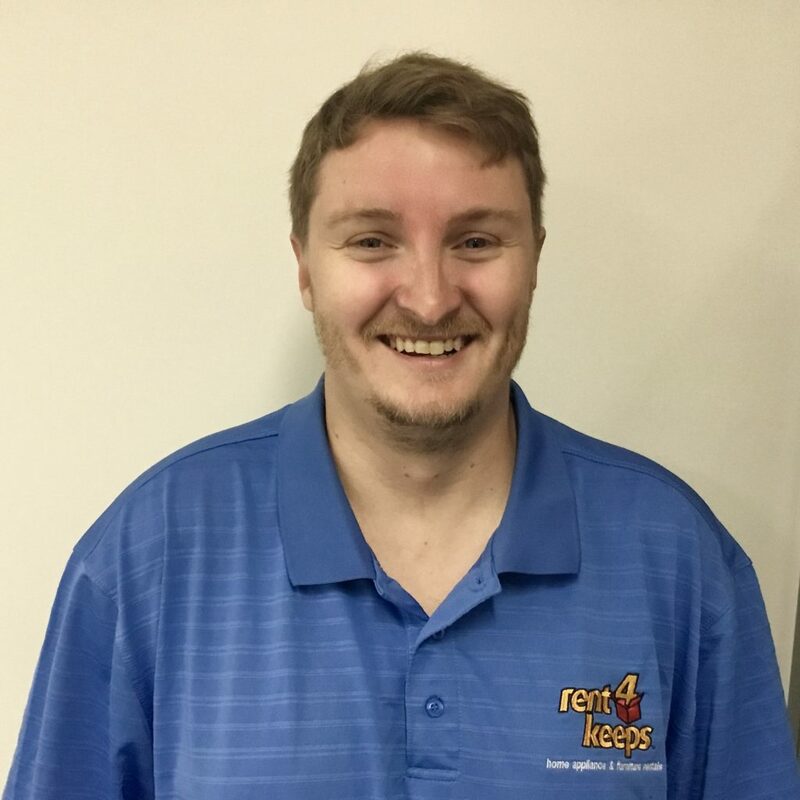 Your local representative for Rockingham, Jonathan, is ready to help you find the household goods that you need and arrange a rental agreement. Jonathan also services the following areas: East Rockingham, Safety Beach, Kwinana, Shoalwater, Hillman, and Darling Downs. rent4keeps will arrange a rental agreement specific to your requirements. This highly customisable way of renting allows you to select from technology such as computer and TV rentals, furniture rentals, phone rentals, and appliance rentals. Jonathan is committed to providing you with the best in brand new quality rental products. All of our products are brand new and at the end, there is no balloon payments or exit fees, just rent4keeps. Rent now, rent new, and rent for keeps! Choose from our range of products or choose any new product from any supplier and you will be able to rent it from us. 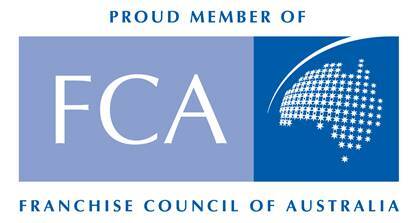 We offer rentals to almost all Australians including those with poor credit history, those on government benefits, and those with a low income.